Brush a little style into every look with our high-performance, water-proof STYLING.BRUSH. Eco-friendly, lightweight and ergonomically designed to eliminate hand and wrist fatigue, our STYLING.BRUSH is made from 100% naturally sustainable bamboo. 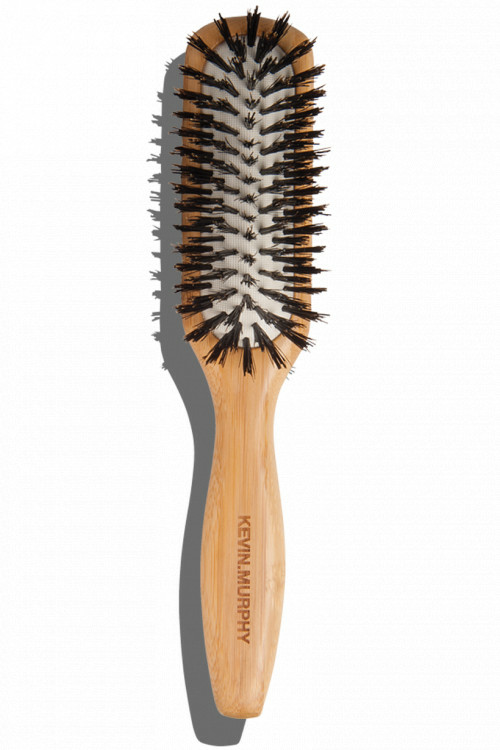 Rectangular, cushion-style backing provides added comfort and agility when styling the hair, and our pure, natural boar bristles ensure there is no damage to the hair.